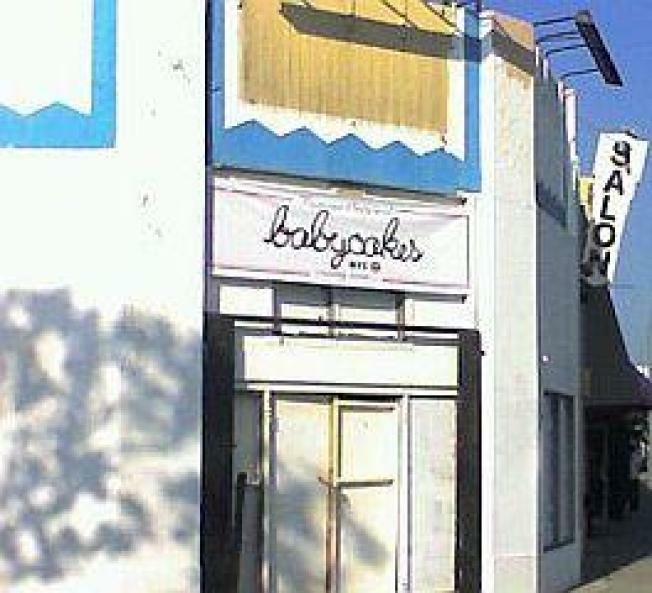 Mid-City/Downtown: Now, New York vegan cupcake shop Babycakes has had a Los Angeles location in the works for some time now. The bakery/cupcake shop already switched locations once late last year to go within the Earnest Sewn space on Beverly Boulevard, but it looks like yet another switcheroo is in the works. They've decided to completely abandon the project on Beverly. So, sorry to the Mid-City folks.